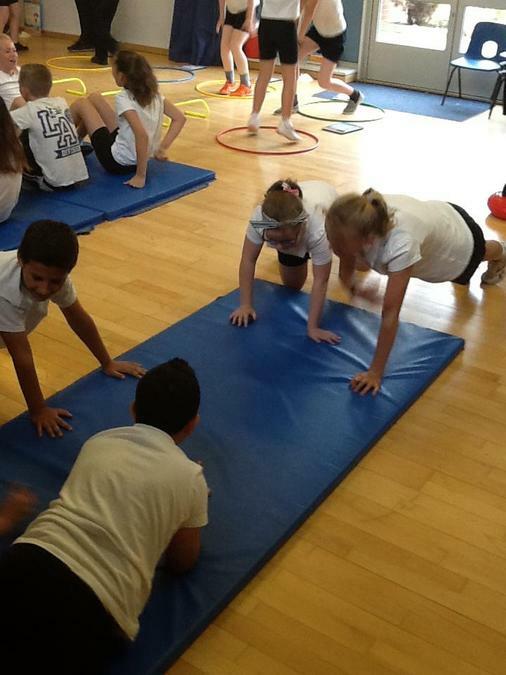 Today the children from Nursery to Year 6 took part in a fitness workshop as part of our Healthy Schools program. 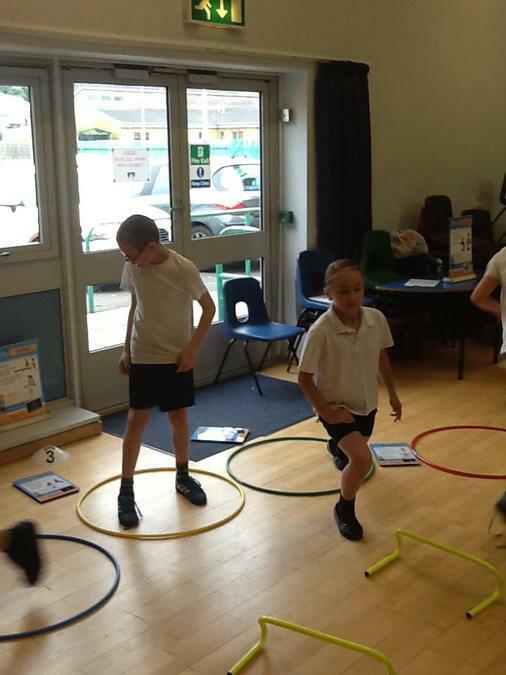 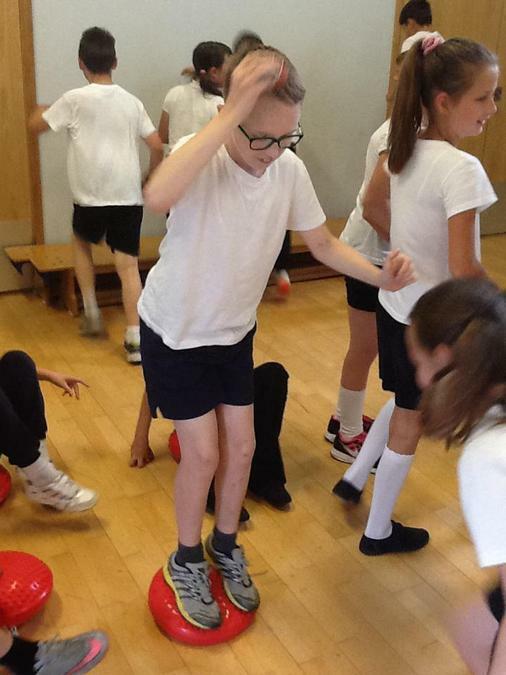 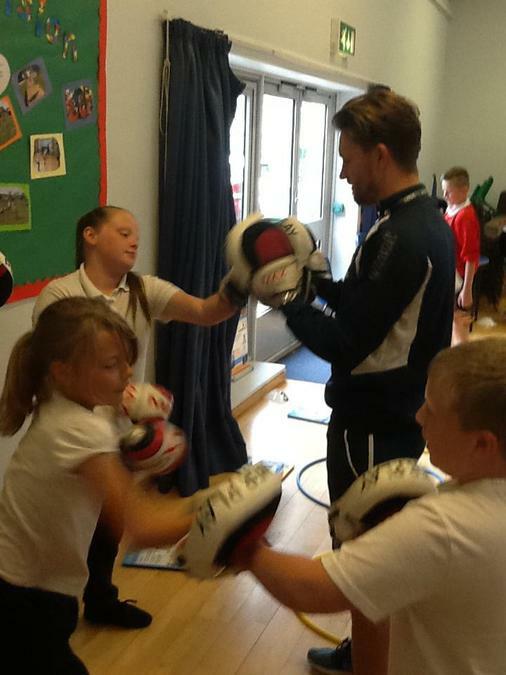 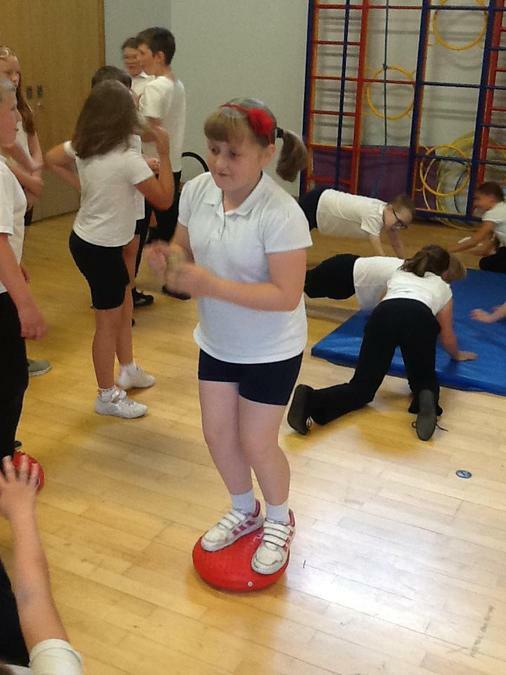 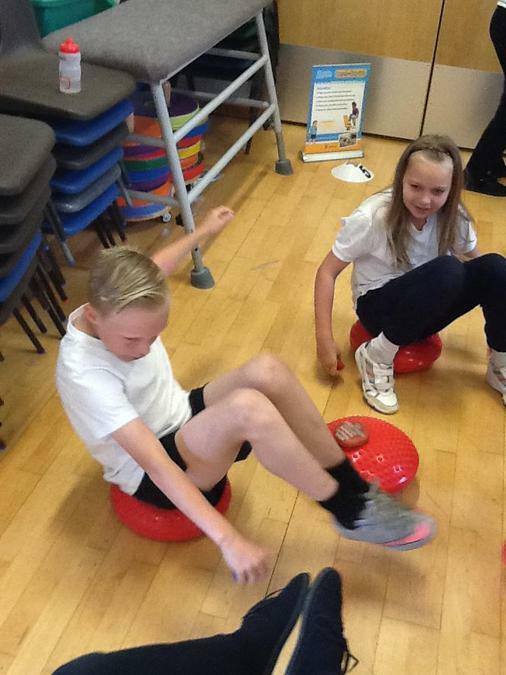 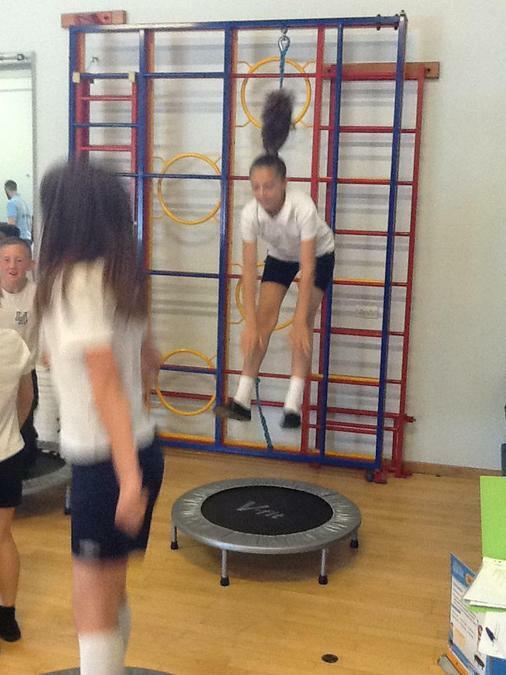 The children in KS2 took part in circuit training, rotating around a variety of activities including boxing, wobble boards, row the boat, mini trampolines, hurdles, bench step up and push hockey. 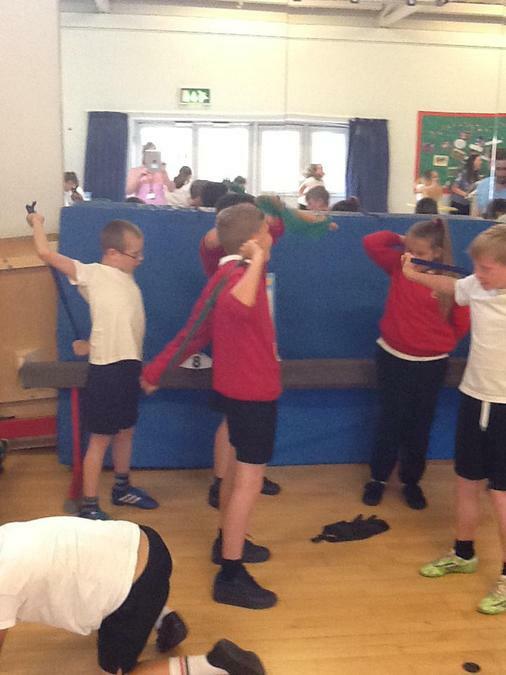 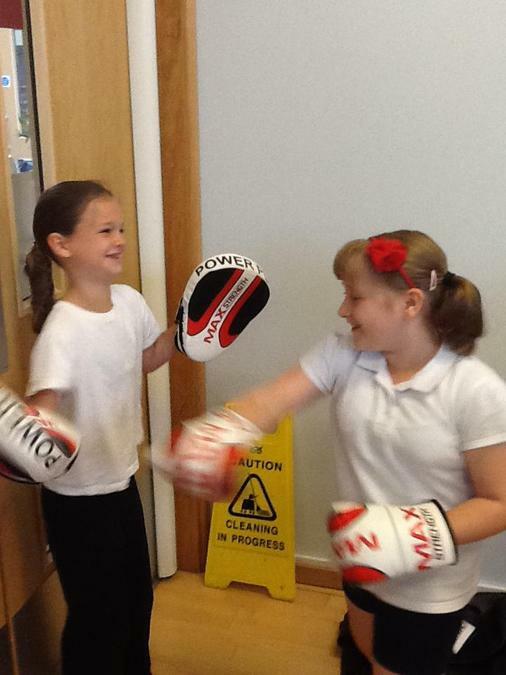 The children got their hearts pumping and enjoyed the variety of activities available.